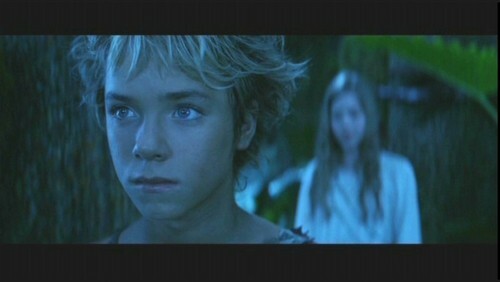 ~♥~Peter Pan♥(2002;)♥. Jeremy's been my love for two years;) This guy is gr=orgous now that he has grown up! when I fell in love with him I was 8:PPPPThis movie rooooooocks!♥. HD Wallpaper and background images in the Maria&Jєnn♥ club tagged: ♥ peter pan 2002.